The benefits of Xylitol Gum. Xylitol is a natural sugar alcohol that helps prevents cavities. You may recognize other sugar alcohols used in sugarless products, such as mannitol and sorbitol. Xylitol is the sugar alcohol that shows the greatest promise for cavity prevention. It is equal in sweetness and volume to sugar and the granular form can be used in many of the ways that sugar is used, including to sweeten cereals and hot beverages and for baking (except when sugar is needed for yeast to rise). Xylitol inhibits the growth of the bacteria that cause cavities. It does this because these bacteria (Streptococcus mutans) cannot utilize xylitol to grow. Over time with xylitol use, the quality of the bacteria in the mouth changes and fewer and fewer decay-causing bacteria survive on tooth surfaces. Less plaque forms and the level of acids attacking the tooth surface is lowered. Studies show that Streptococcus mutans is passed from parents to their newborn children, thus beginning the growth of these decay-producing bacteria in the child. Regular use of xylitol by mothers has been demonstrated to significantly reduce this bacterial transmission, resulting in fewer cavities for the child. Xylitol is found most often in chewing gum and mints. You must look at the list of ingredients to know if a product contains xylitol. Generally, for the amount of xylitol to be at decay-preventing levels, it must be listed as the first ingredient. Health food stores can be a good resource for xylitol containing products. Additionally, several companies provide xylitol products for distribution over the Internet. Xylitol gum or mints used 3-5 times daily, for a total intake of 5 grams, is considered optimal. 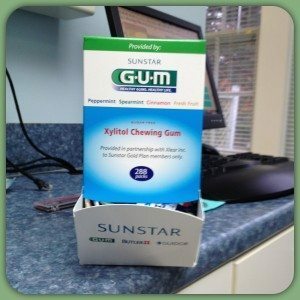 Because frequency and duration of exposure is important, gum should be chewed for approximately 5 minutes and mints should be allowed to dissolve. As xylitol is digested slowly in the large intestine, it acts much like fiber and large amounts can lead to soft stools or have a laxative effect. 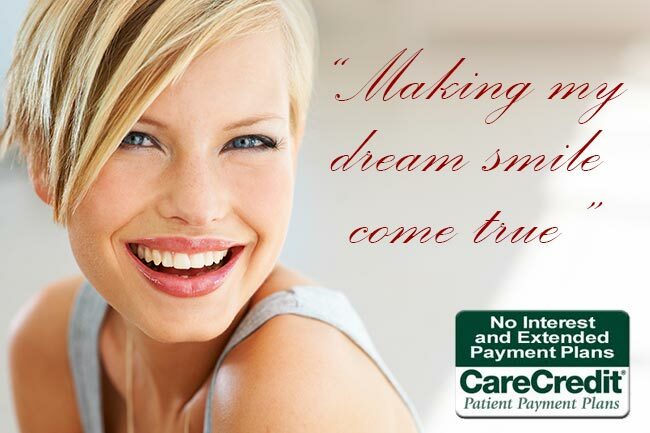 However, the amounts suggested for cavity reduction are far lower than those typically producing unwelcome results. Xylitol has been approved for safety by a number of agencies, including the U.S. Food and Drug Administration, the World Health Organization’s Joint Expert Committee on Food Additives and the European Union’s Scientific Committee for Food. Xylitol has been shown to have decay-preventive qualities, especially for people at moderate to high risk for decay, when used as part of an overall strategy for decay reduction that also includes a healthy diet and good home care. Consult your CDA member dentist to help you determine if xylitol use would be beneficial for you. 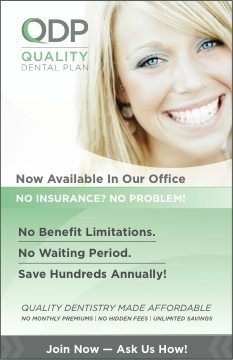 Taken From CDA website http://www.cda.org/popup/xylitol.